Synopsis In an epic adventure, historian Dan Snow follows in the footsteps of the 19th century's last great gold rush - a journey filled with genuine danger and thrilling beauty. Leading a one-month expedition, he is joined by polar explorer Felicity Aston and remote environment medic Dr Kevin Fong. Their goal - to strike gold in Canada's frozen wilderness. 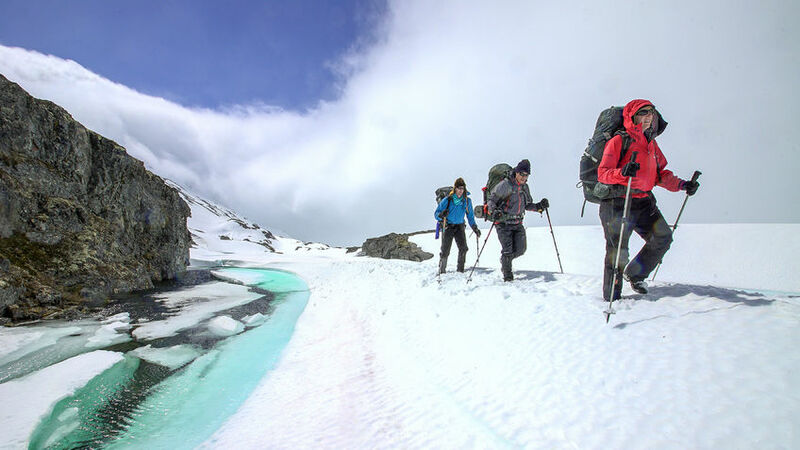 They attempt to retrace a gruelling 600-mile journey through one of the world's last great wildernesses. It takes them from the coast of Alaska to the gold fields of the Klondike, a remote region on the edge of the Canadian arctic. 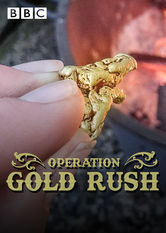 It is a journey first undertaken by tens of thousands of gold seekers - men and women from around the globe who in the last years of the 19th century dropped everything and set off for the Klondike in the hope of striking it rich. So great were the hardships they encountered that only one in three of those who set off ever made it there. Now, Dan and his team are reliving those struggles and experiences in the hunt for their own gold.